Valet at the Porte Cochere of the Moana Surfrider, and self parking for up to four hours at our sister hotel, the Sheraton Princess Kaiulani. Diners are serenaded by the local performers, on stage under the magnificent banyan tree. A relaxing and refined experience - breakfast, lunch, and afternoon tea on The Veranda is a delightful island tradition. 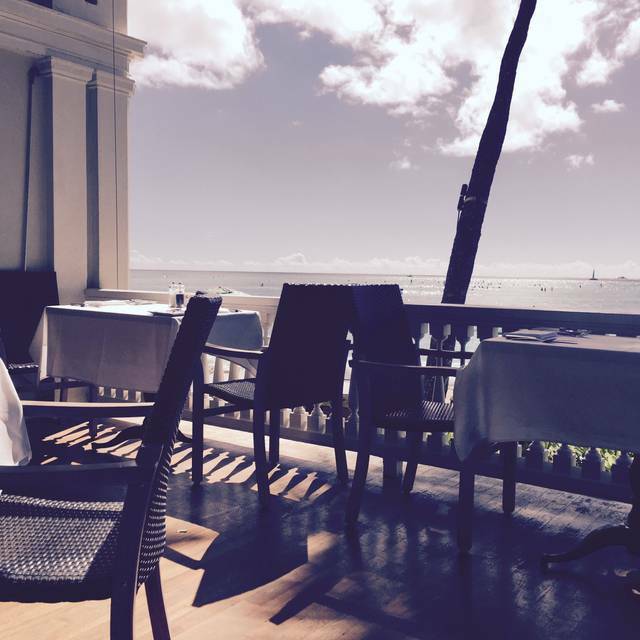 Refresh your senses while ensconced in the elegance of classic Victorian architecture, shaded under the canopy of a historic banyan tree with the sound of ocean waves lapping aside you on the shores of Waikiki. 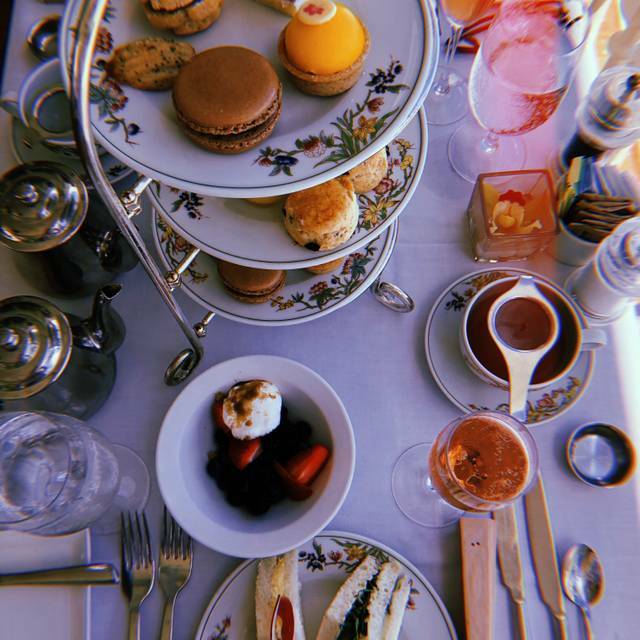 At Afternoon Tea, modern meets classic with sweet pastries and savory bites from our award-winning chefs and an ageless ritual of presenting our six locally crafted teas. Complimentary valet parking is available and self-parking for four hours at the Sheraton Princess Kaiulani. The attire is resort casual (no tank tops, beach, athletic wear). ali'i, shimeji and shiitake mushrooms, parmesan cheese"
The afternoon tea is excellent! It was my first time going and our group of 6 had a really good time! We ordered the classic afternoon tea and we're amazed at the speed of service, quick substitutions, and quality of food. Definitely coming back again. Superb Lobster bisque... went back for this another visit. Bacon, lobster, lettuce & tomato sandwich pricey, but delicious & generous. Hamachi appetizer also very good. Good service, lovely venue on veranda of Moana Surfrider facing beach bar & ocean, which becomes the Beach house for dinner, with some overlap of the menu. The experience was less than stellar this time and we had been several times to afternoon tea. For the price the value of the overall experience was not worth the view, and sadly, I would try another hotel's afternoon tea service in the future, especially since they have higher reviews and the cost is less. Hope the Moana can turn things around and/or lower the cost. Mahalo. An experience that can’t be topped! The location view live music impeccable service and outstanding food far exceeds anything you can dream of!! I went there specifically for the afternoon tea service. I will return with my daughter! Went there to surprise my mom who was visiting with an afternoon tea. Had a wonderful experience and would highly recommend. The tea and food was delicious and the outdoor seating was beautiful with a nice view of the ocean. This was one of the most delightful, delicious and relaxing dining experiences we had in Honolulu! Three of us had afternoon tea and one ordered from the regular lunch menu. Daniel, our server, was exceptional! This is a "do not miss' spot! This is a wonderful location. Looking out onto Waikiki Beach. Great service and attention to detail. My mother’s 88th birthday . Loved the afternoon tea. Would of given 5 stars except some of the finger sandwiches (bread) seemed hard/not as fresh. We ordered their popular high tea set. Tea came within a minute. We asked for milk. Took 5 minutes. Tea was getting cold. And their pastries came about 15 minutes after that. So, we basically had room temp tea and just asked for hot water for refill (duh). The server just said sorry and that they were busy. (Really???!!! Seriously!). Did not even mention getting us new tea. The experience was chill though. Something fun to do on a lazy lunchtime with good weather. When you need someplace with ambience and the feel of old Hawaii this is the perfect place to get together with family and friends. The bread was old and stale, the food was not the same quality. The pastries didn’t even look gourmet, definitely not worth the price. The ambiance is spectacular on the veranda. Music playing, soft breeze, beautiful scenery. The tea service is very special. 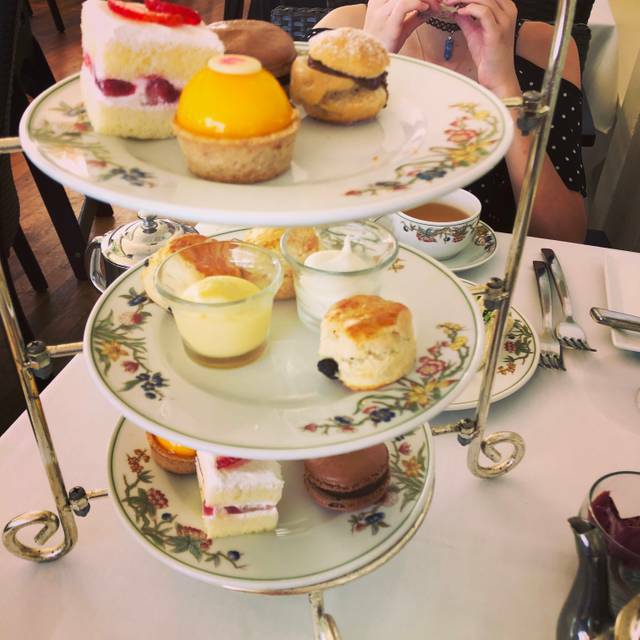 I had my birthday high tea here and we really enjoyed it. Our server Jeremy was lovely and gave us excellent service and looked after us well. I would definitely do this again! A beautiful setting! Beautiful scenery...Eggs Benedict on point...love the zing of the salad accompaniment! Patio dining at its best!! 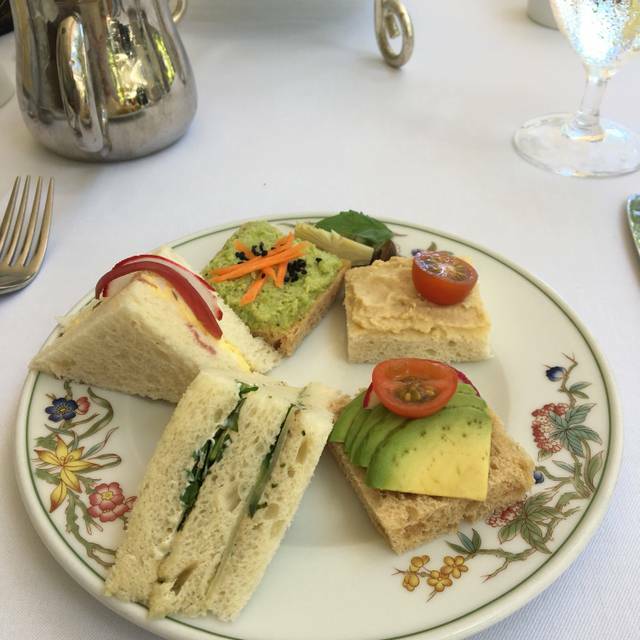 It was my first time for afternoon tea at the Veranda, and I was definitely not disappointed! I've tried other locations for tea, but this is in hot contention for #1. Sitting under the gigantic banyan tree with a view of the ocean is absolutely perfect! Lana, our server, was attentive and courteous. She explained everything from the tea and where they came from to all the food and menu options. Tip for kama'aina - you get 15% off! Valet parking is free with validation, or there's self-parking at the Princess Kaiulani. I will be visiting again for sure. You can't beat the setting at this tea and for this reason we like it the best on the island. 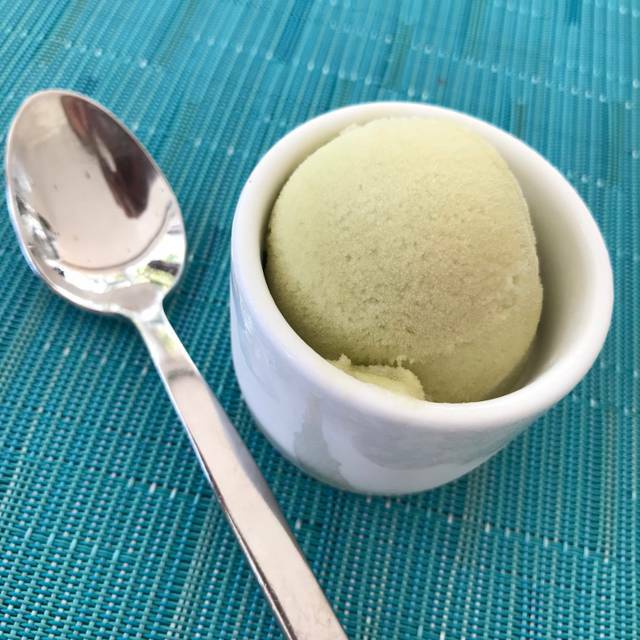 However, we miss some of our old favorites - such as the pot de crème is no longer offered. Also missing the chocolate element in the pastries. They are more citrus-y overall. The petite sandwiches and scones with cream and curd - so ono! Great setting by the beach along with good lunch selections-especially the Tea Service! 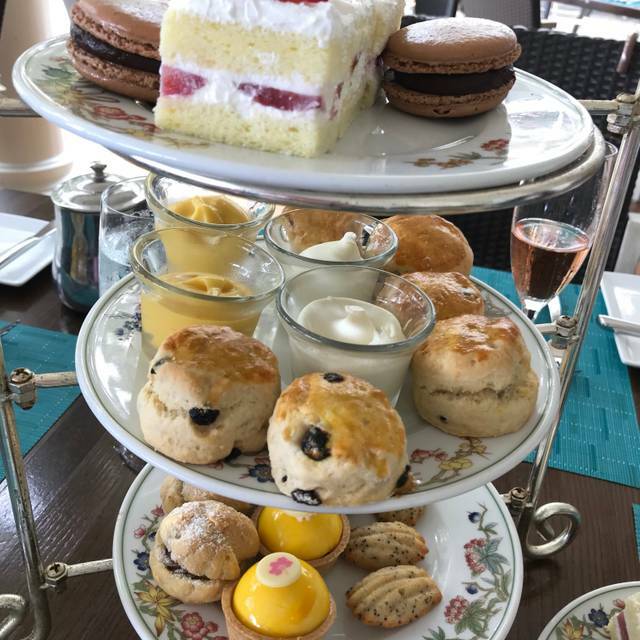 My daughter and I went to the spa and decided to have afternoon tea. The view and service was awesome, but the food was okay and a little pricey. We heard a wonderful musican playing various songs that I had to go and get his card. His name is Dave Watanabe and I will definitely go back to hear him. Had the afternoon tea. Liked the food and pie waiter was attentive. However hostess ( female Asian with hair past shoulders-only female hostess I saw) at front of house was nasty and rude. Made a rest for my bday lunch and stayed it in reso asking for table closest to water. Sat us at table that was too hot- she said it would be. I asked bus boy if we could move. He put us at table far from water- I asked if we could have table closer to water- he said it will take me a long time to bus it. I said great we are happy to wait. Hostess marches up aggressively and says that table is reserved and sit over there. I thought we had a reso. She was rude and unprofessional. No one acknowledged it was my birthday. And where she sat us waiter came 10 mins later. Not a nice experience as all the other times we have dined in the past we were treated with respect. Beautiful ambiance and impeccable service. 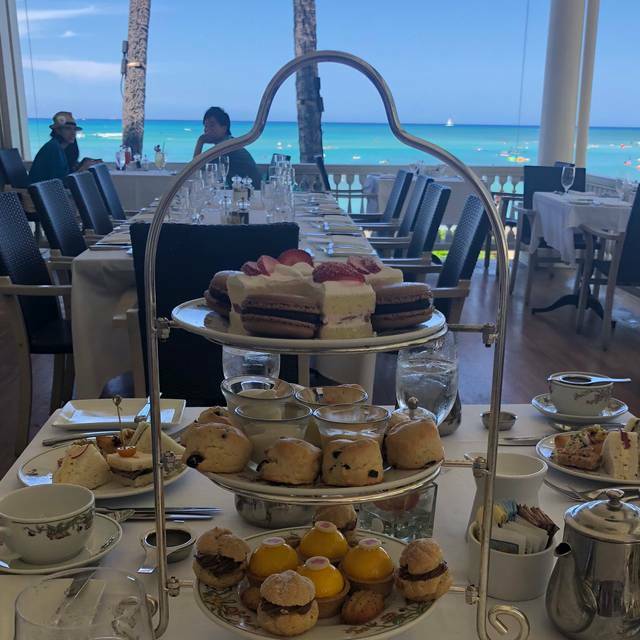 High-quality live music and abundant food overlooking the ocean created a magical and relaxing anniversary afternoon tea. Celebrated my birthday with friends. Was overall a great time! The food and setting were lovely, but there was somr unfortunately loud music that made it hard to converse. The Veranda is a reasonable restaurant on its own rights, but the afternoon tea is a unique offering. 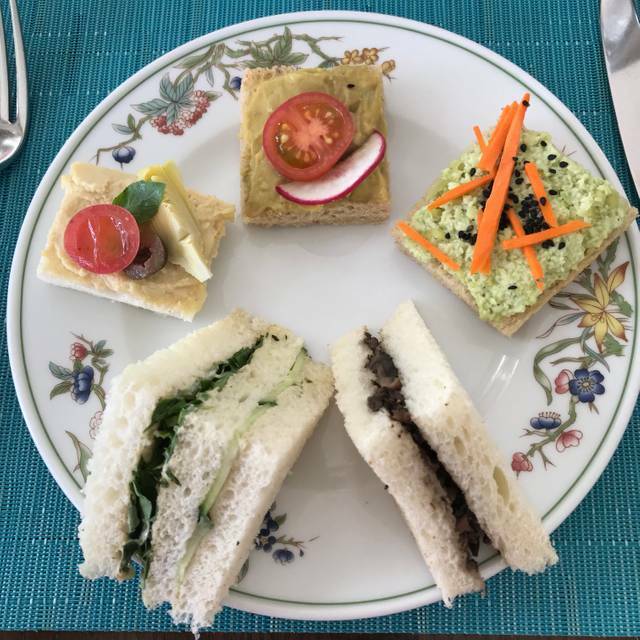 A decent assortment of finger sandwiches (5 different types, each about a quarter of a normal sandwich), pastries, and a couple of scones. If you sit in the Veranda area proper, you have a nice view of the banyan tree-shaded courtyard. We were seated in the Beach house room, which is quieter and has breathtaking views of Waikiki Beach looking towards Diamond Head. Service was pleasant and attentive, and we never felt rushed. Had the wonderful afternoon tea and husband had lunch. Would be nice if they offered a kids tea menu also. Great place to spend time with family and friends! The Moana Classic Tea with First Lady of Waikiki Experience was wonderful! Highly recommended for a girls day or Birthday! this restaurant is a great place for a good meal and conversation. it is also very filling. the restaurant is also very relaxing sitting on the beach front. 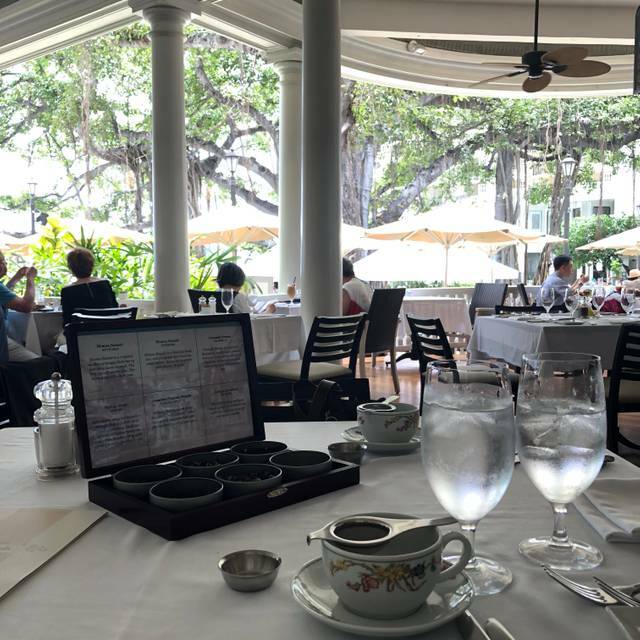 Everyone should experience tea at the Moana Surfrider at least once. We go everyone we visit Hawaii. It’s not just food - its the experience!!! Lovely outdoor setting. Use valet parking cause it’s downtown Honolulu. The afternoon tea/brunch was amazing! I enjoyed everything about it! Our waiter Daniel was so professional, attentive, paying attention to every detail and made it a great first time experience. The sandwiches and tea pastries were so cute, fancy and tasty. The tea was wonderful hot and cold on ice with a small scoop of sorbet. I was enjoy very much! Tea was wonderful but the timing of service was off. Server was great. Very friendary and nice. But lady at front desk who attend me till table was so rude. I don’t want to go again if she was server. But luckily, other man served us and we enjoyed lunch. This restaurant was outstanding in every except for service. It took too long for the waiter to come around and although it had decent size clientele, the restaurant did have enough waiters on hand. It felt like being a medical appointment waiting for the physician to come by and give you a prognosis. I have to say that the waiters were extremely polite and accommodating, it may have just been a fluke that day. I will definitely come back. That was the only downfall, everything else from the decor, food, and ambiance was top notch. Here are pictures of a complimentary desert for a special occasion and the American breakfast.